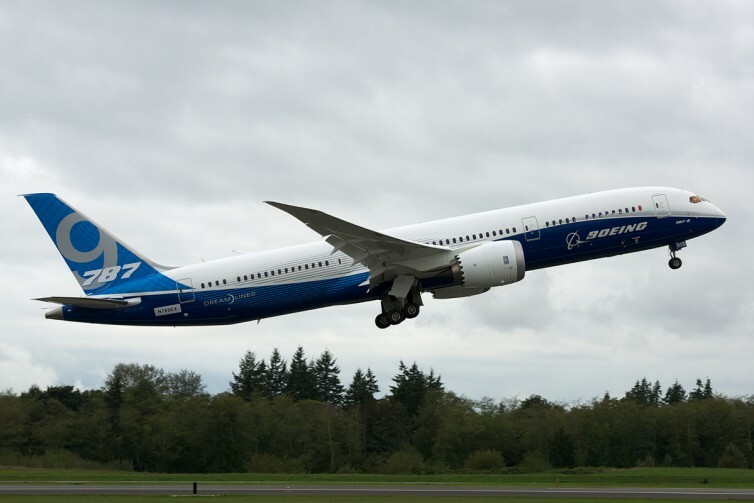 March was a big month for Boeing’s 787 Dreamliner. The largest member of the family — the 787-10 — saw its first delivery. We also learned about two new Dreamliner routes delivering on the plane’s promise to make ultra-long-haul routes feasible. With its direct flight from Perth to London, Qantas became the first airline to run a scheduled service nonstop from Australia to Europe. And later this year, Air New Zealand will inaugurate a new nonstop route to Chicago O’Hare. 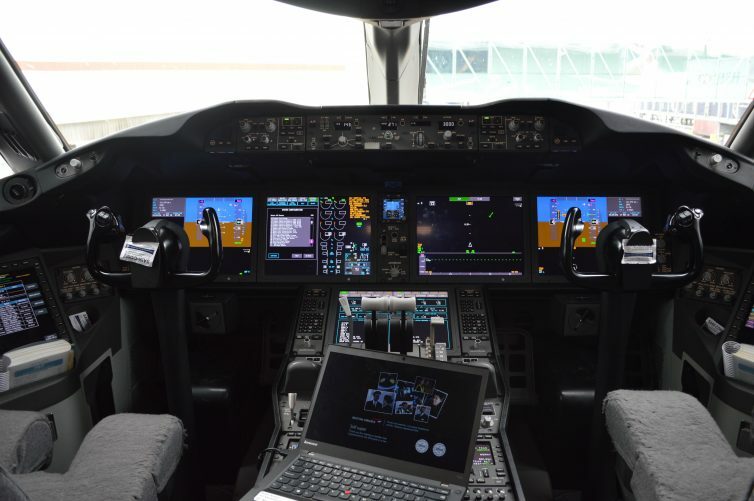 Read on for more details on these exciting Dreamliner updates! 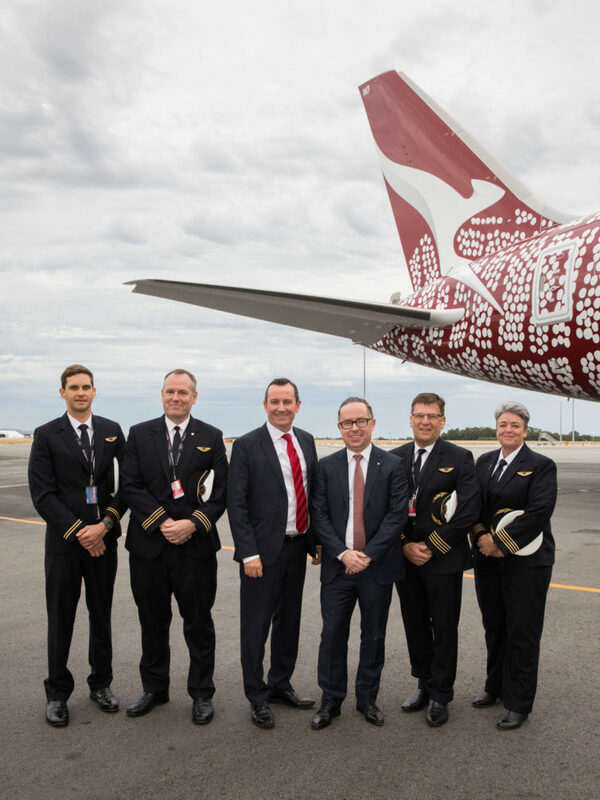 In late March, Australian carrier Qantas inaugurated QF9, which flew without stopping from Perth to London Heathrow — a 17-hour journey over a whopping 9,010 miles. At least for now, it’s one of the top three longest routes in the world. 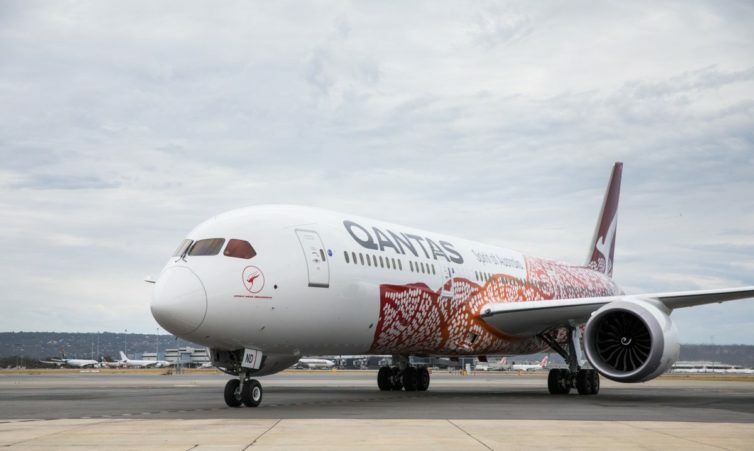 The first flight was operated with a 787-9 sporting a gorgeous livery inspired by Australia’s indigenous peoples. Two crews operated the ultra-long-haul flight. The flight flew a fairly direct route, maxing out at 40,000 feet final cruise altitude before touching down in London on schedule. 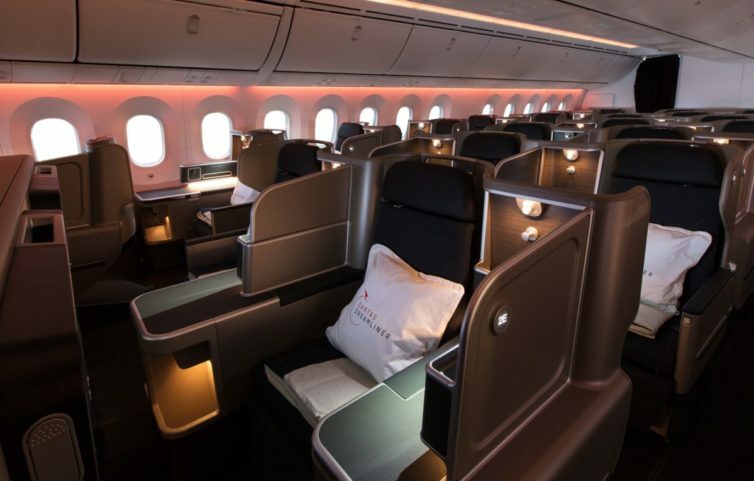 Qantas’ fleet of 787-9s features a sweet-looking staggered business class seat. 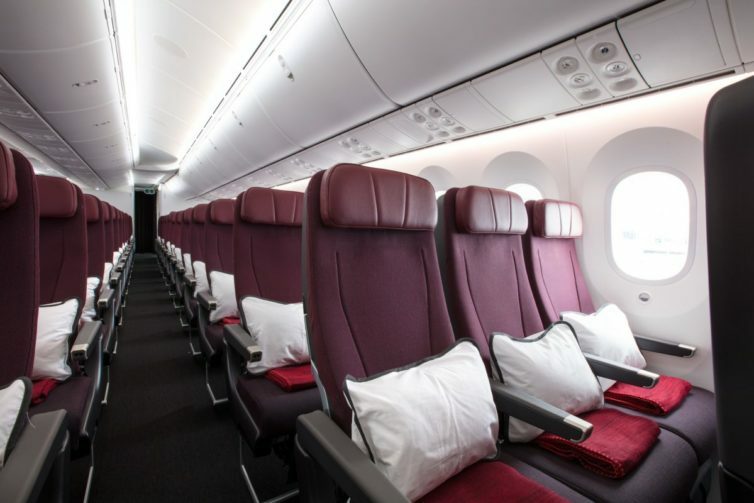 Behind the premium economy section in the middle of the plane, economy is in a tight nine-abreast configuration that some passengers might find tough for a 17-hour flight — though at least Qantas provides 32-inch pitch. 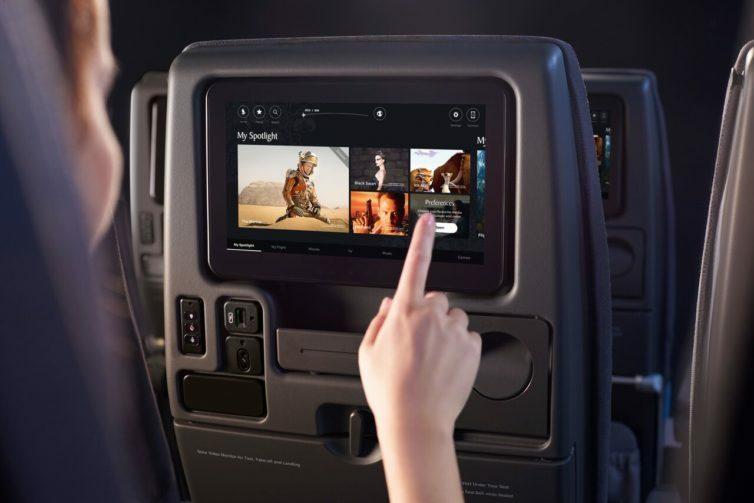 Starting from the same region of the globe but heading in the opposite direction, Air New Zealand unveiled a new planned route that will connect its Auckland hub with Chicago O’Hare International Airport 8,184 miles away. Flights will begin on November 30th of this year. The flight will take 15 hours northbound and 16 hours southbound. 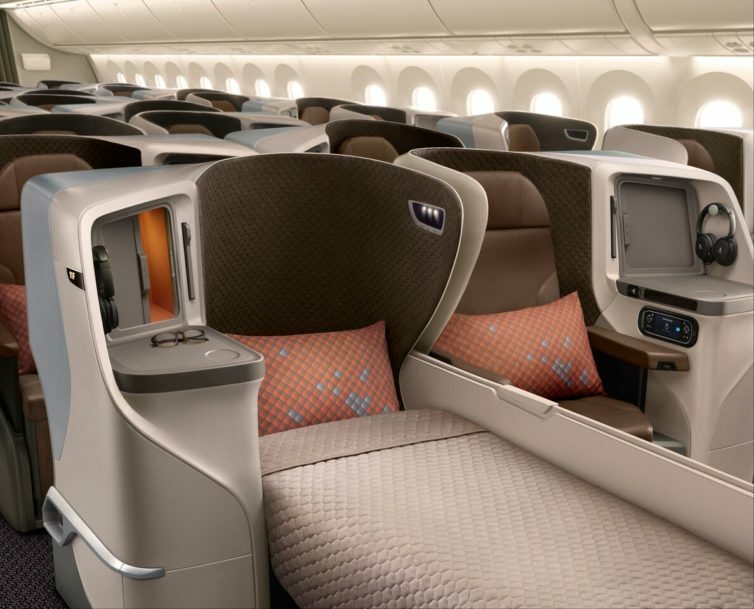 It will use the newer, more premium-heavy of Air New Zealand’s two 787-9 seating configurations. 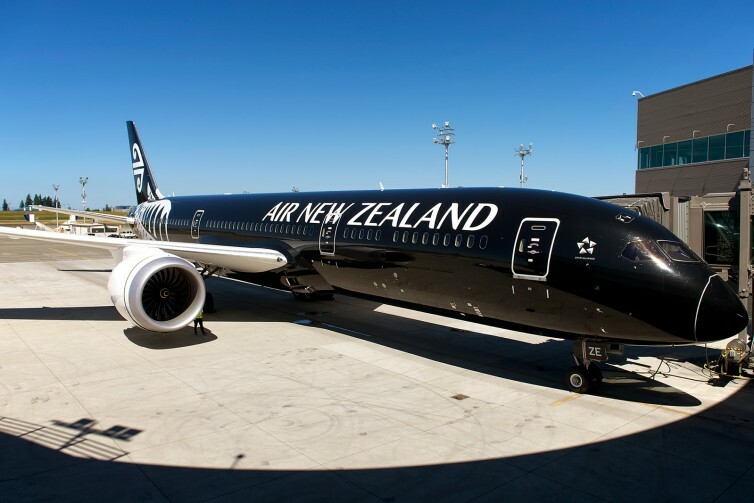 Coinciding with Air New Zealand’s announcement, alliance partner United noted that it will turn its seasonal San Francisco – Auckland service into a year-round route. It’s one of the (few) United routes that feature the true Polaris seat — at least for part of the year. The sorts of ultra-long-haul routes enabled by Boeing’s Dreamliner and Airbus’ A350 aren’t just good for bragging rights (though they’re definitely good for those). They meet a need for direct point-to-point travel as an alternative to routings through mega-hubs. There’s the obvious time advantages from cutting out a connection. Then there’s avoidance of hassle associated with flight transfers — and the potential for irregular operations to mess them up. Another win with direct flights is that the routing from origin to destination is fully customizable, allowing the flight to take advantage of optimal winds. Add a connection along the way and you add constraints on the route. It’s thrilling to see the sorts of new routes that are possible — and financially feasible — thanks to the Dreamliner. We’ll be excited to cover more new 787 (and A350) routes over the next few years! 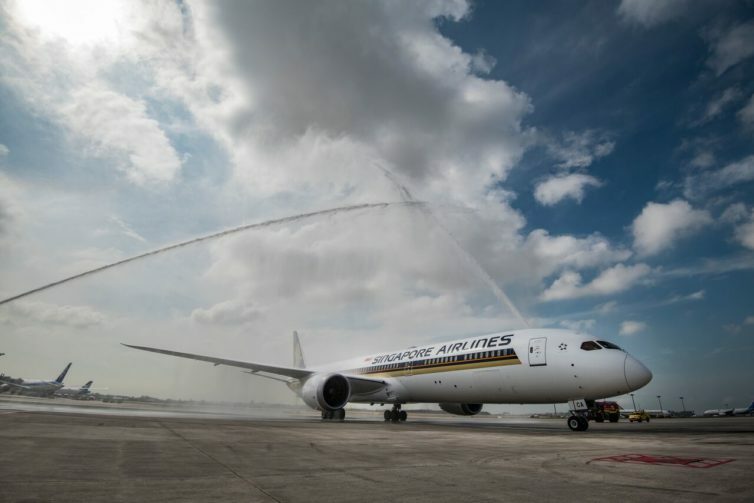 BONUS: Singapore Airlines Returns To Ultra-Long-Haul Flying. Ready? Now it’s time for us to hear from you. Are you excited about the new Dreamliner routes? Share your thoughts in the comments section below. 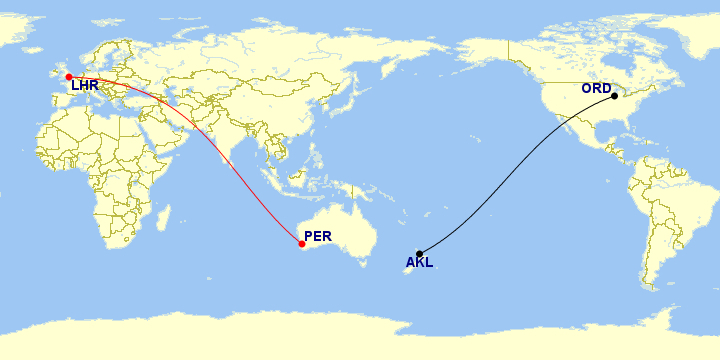 The post Dreamliners Going the Distance: New Ultra-Long-Haul Routes For Boeing’s 787 appeared first on AirlineReporter.